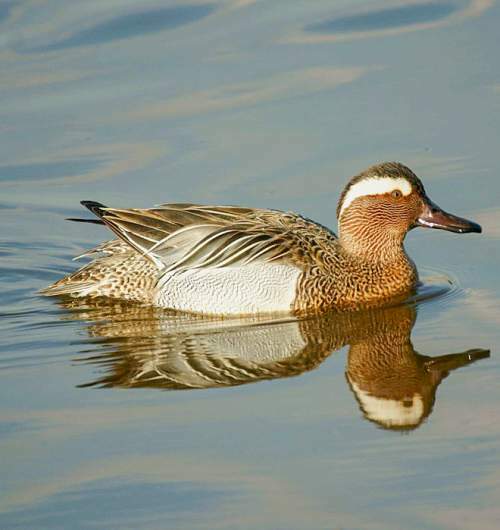 The Garganey (Spatula querquedula) belongs to the family of ducks, geese and swans, the Anatidae under the order Anseriformes. 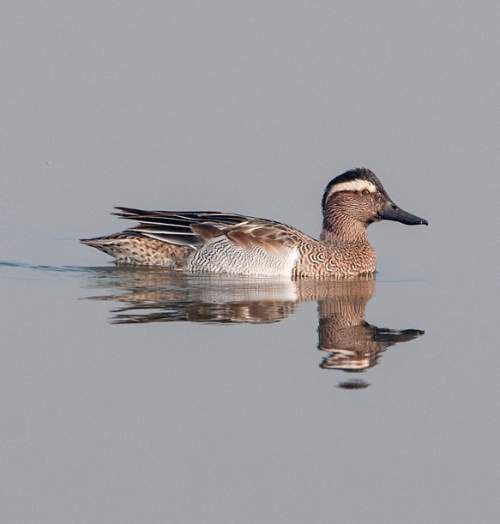 The genus Spatula comprises ten extant shovelers species, including Garganey (Spatula querquedula). 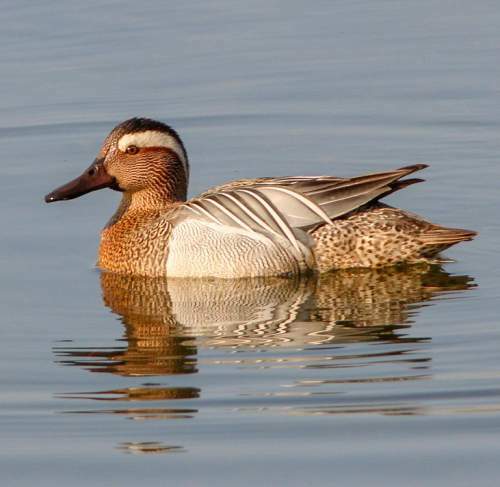 The Spatula querquedula (Garganey) species was first described by Carl Linnaeus (23 May 1707 – 10 January 1778), a Swedish botanist, physician and zoologist, in the year 1758. 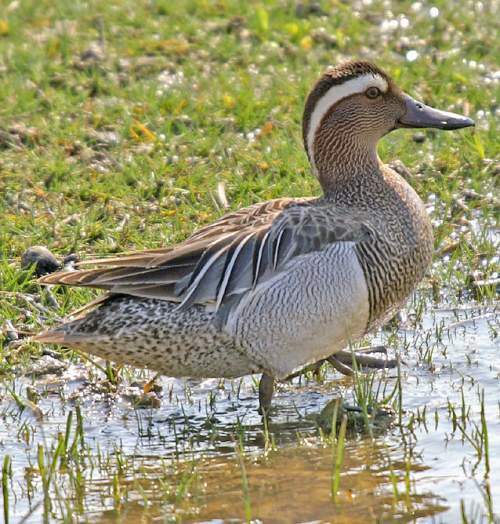 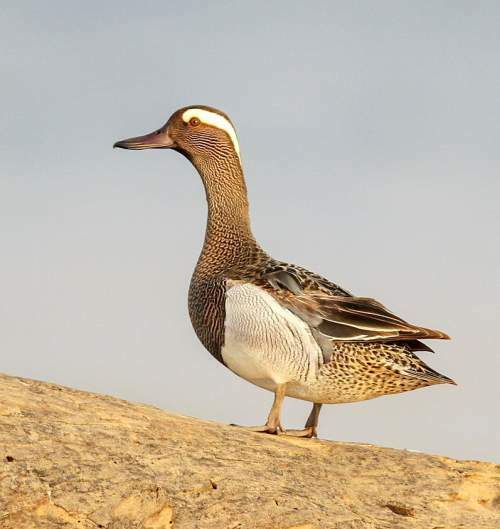 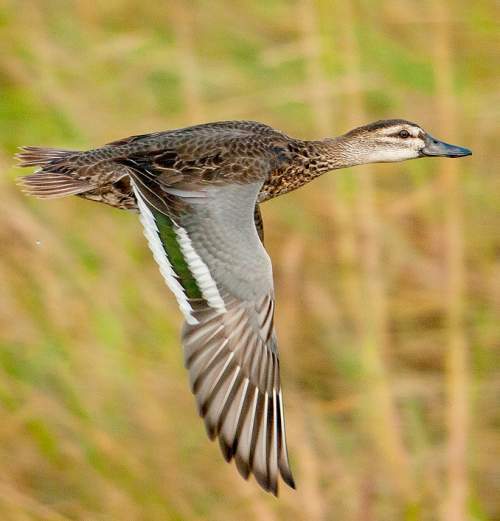 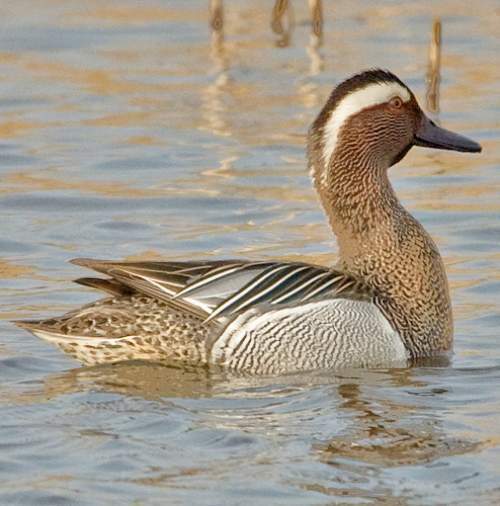 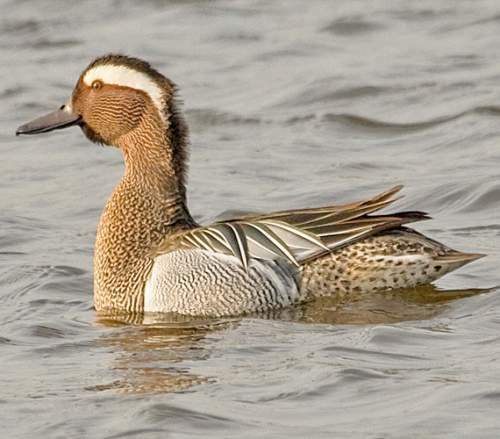 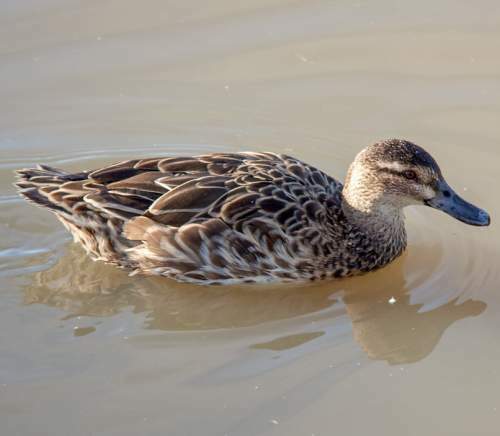 Current topic in Bird World: Garganey - Spatula querquedula images.